A great way to kick off the year is with a reboot of a recipe that I posted last January. I am constantly looking to better my recipes and give them a new lease on life. Soups are always a great place to experiment and try new things because there is much more room for adjustment if things take a turn you weren’t planning on. The original Broccoli and Cheddar Cheese Soup is a great soup with a smooth consistency. I decided I wanted to change that and leave chunks of broccoli remaining for texture. I also used two different types of cheese to give more depth. Finally, I made this version gluten-free to provide more opportunities for serving to friends. This soup is so quick and easy, it is perfect for an impromptu lunch (or dinner) on a weekend after an outdoor activity. Melt butter in a dutch oven, or large pot, over medium heat. Add onion and garlic. Saute 3-4 minutes or until tender. Add broth and broccoli and bring to a boil over medium-high heat. Reduce heat to medium and cook 10 minutes. Add cream to broccoli mixture. Cook for 10 minutes, or until slightly thick. Stir constantly. Add cracked black pepper and salt. Only use a pinch of salt because the cheese will naturally add salt to the soup. Serve with grilled cheese sandwich or a crust of bread. I’m glad you’re back!! soup looks delicious but I’m drooling over the grilled cheese sandwich! Hmm. it is school holidays here and we will be holidaying with another family at the beach. We all love broccoli so I know this could be a winner. One question from a novice. When you say cook for 10 mins or until thick, do you mean to gently boil.? A gentle boil or simmer is ok — just make sure it doesn’t do a full boil. The simmering will allow the soup to thicken to your desired consistency. yes. I get it now. Welcome back and what a wonderful soup. 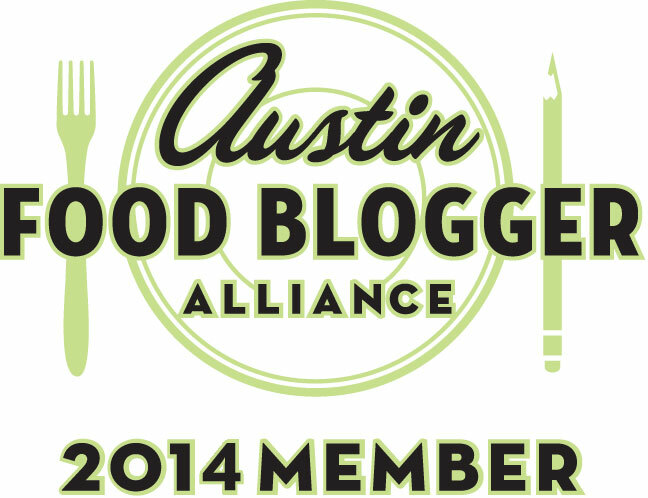 Broccoli and cheese are so good together, love that you add asiago too! Just what I’ve been looking for! My boyfriend has been begging for homemade broccoli and cheese soup. The asiago in this recipe makes it unique and just perfect for his palette. Thank you! This sounds so good and I love combination of cheeses. 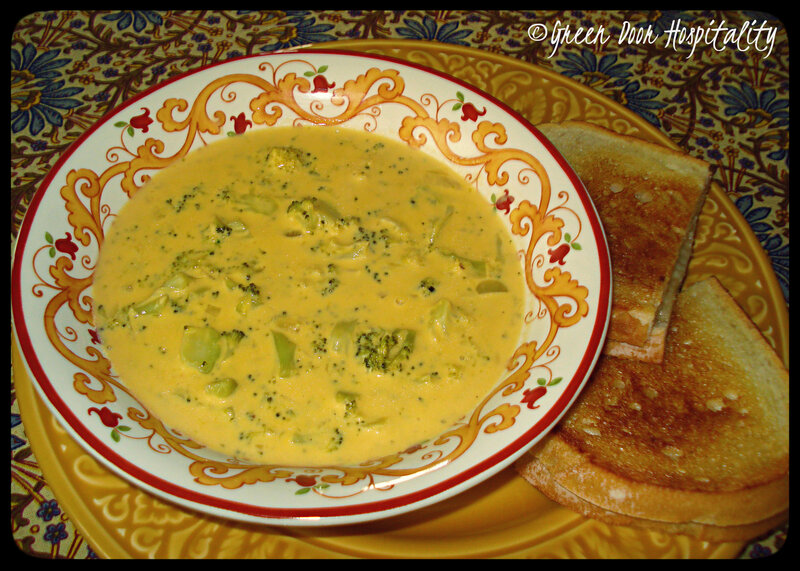 This entry was posted on January 20, 2014 by Jessica Romigh in Impromptu Entertaining and tagged Aged Cheddar, asiago cheese, broccoli, broccoli and cheese soup, broccoli cheese soup, garlic, gluten-free, heavy cream, soup, vegetable broth, vegetarian, yellow onion.